This workshop brings together some of the most experienced resuscitation educators and instructors in Australia and will emphasise a problem solving approach to the management of emergency situations using the latest ARC Guidelines. This ALS program is designed to equip participants with the necessary cognitive and psychomotor skills required to respond to patients in a cardiac arrest in a health care environment. The program will emphasise the practical aspects of resuscitation and provide participants with the theory underpinning such aspects. The small group practical skill stations will emphasize the assessment and management of the patient using a variety of techniques and equipment. Through this, practical skills and troubleshooting abilities will be developed. During these skill stations, the skills and knowledge of each participant will be continually monitored and assessed. The first day will include aspects of both Adult and Paediatric Resuscitation whilst the second day will focus on Adult Cardiac Arrest. A separate one day program is available for those interested in Paediatric Advanced Life Support (PALS). This is scheduled to run the day after the ALS courses in October. Candidates may elect to skip Day 1 of the full ALS course and attend Day 2 only providing the candidate can show proof of completing a comprehensive Basic Life Support (BLS), Immediate Life Support (ILS/ALS1) or equivalent course within the last 12 months. A 3 month grace period will apply. Whilst all candidates will have their skills monitored and assessed throughout the practical sessions, this workshop will be supported by the opportunity for you to have your competence assessed & accredited. Further details will be provided with your confirmation of registration. Numbers are limited for these workshops, and due to popularity we advise you to register early to receive your pre-reading package and secure your place. We have never cancelled a course, so with Critical Care Education Services you can book early with confidence. This course has received accreditation from the RACGP for 40 Category 1 points in the 2017-2019 triennium. ALM number 99357. This course has also received accreditation from ACRRM for 10 ALS points, 30 PRPD points and 30 MPOS points in the 2017-2019 triennium. ACRRM ID: 8879. This course is also recognized by the RANZCR for 40 CPD points under category 6.4 of the CPD handbook. Recognized by the RACP for 40 MyCPD points and CPD points can also be claimed from various other medical colleges. Nurses completing this program earn 16 CPD hours towards their ongoing education. International health professionals are welcome to attend our courses in Australia however unfortunately we can't assist with any visa applications or sponsorship. For more information regarding this course, upcoming dates, or to enquire about hosting this course at your organisation, please let us know. 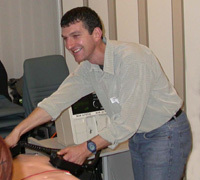 Ken Hambrecht, RN, ICU Cert., B.Sc, (Physiology & Biochem. ), M.I.Biol, M.Ed., J.P. MACN, has extensive experience in the area of Critical Care practice & education. Ken has had more than 20 years of experience Co-ordinating & teaching in Critical Care Courses & involvement in Medical Education. Ken is a past President of the Victorian Branch of the Confederation of Australian Critical Care Nurses (CACCN), & has also been a National Executive member of CACCN. Ken is a member of many state & national committees, & has many publications to his credit in the areas of respiratory & cardiac medicine, pulse oximetry, professional development, & CPR. Ken has also been a member of the Australian Resuscitation Council, including the Advanced Life Support Committee for over 7 years. Ken is a past Secretary of the executive committee of the Australian Society of Post Anaesthesia & Anaesthesia Nurses – ASPAAN (now Australian College of Perianaesthesia Nurses – ACPAN) & is one of only two people to be awarded honorary life membership of that organisation. He was also the Foundation President of the Victorian Intravenous Nurses Society. Barbara Davies RN, Crit. Care Cert, B.Ed.,has extensive experience in the area of Critical Care Nursing practice & education. This has included teaching & assessing Critical Care students & senior staff. 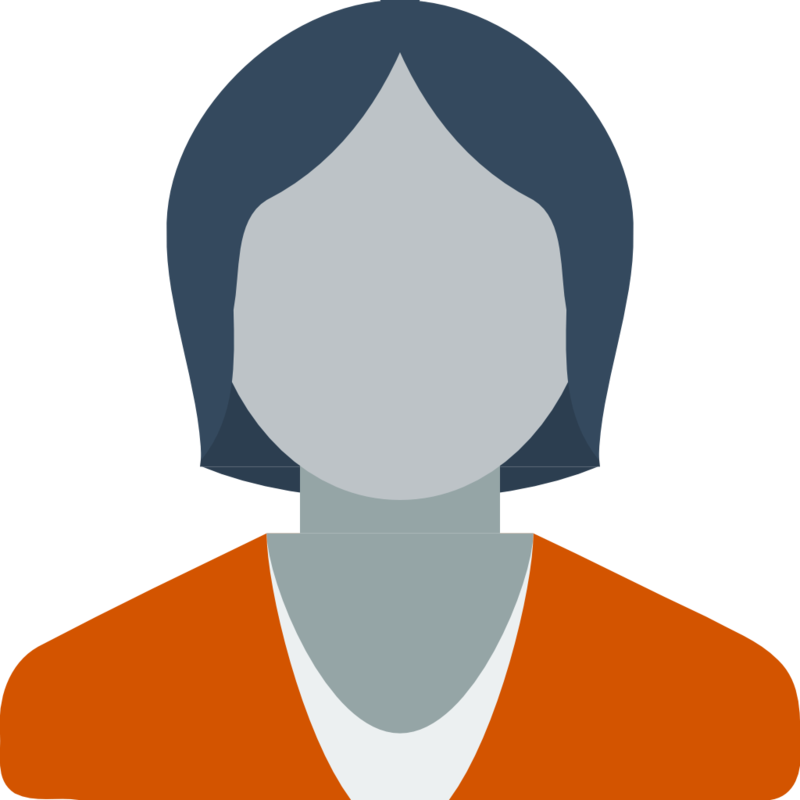 Barbara has held positions of Clinical Educator, Staff Development Coordinator & Operations Director for both clinical & educational roles. 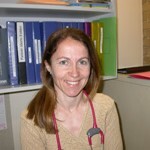 Barbara is a Senior Consultant with Critical Care Education Services and has been part of the team since 1996. Barbara presents in a variety of courses including our Basic & Advanced Life Support workshops, the Critical Care Nursing 10 week course, the Care of the Deteriorating Patient course and also delivers a wide range of courses tailored to individual institutions. 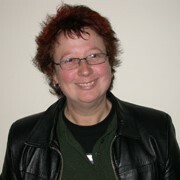 Dr Paula Foran (nee Touzeau) RN, ARR Cert, Cert IV (Assessment & Training), M.Ed, PhD. is currently a Senior Lecturer at The University of Tasmania, the National Education Officer for the Australian College of Operating Room Nurses (ACORN) and currently sits on the ANZCA national Assistant to the Anaesthetist Working Party. Paula has a number of publications to her credit, and has been a keynote speaker at National & International Conferences. Paula has been a past Chairperson of the Victorian Society of Post Anaesthesia & Anaesthesia Nurses (now ACPAN – Australian College of Perianaesthesia Nurses) and is currently a member of the national ACPAN committee as Cheif Examiner. Dr Rowena Christiansen BA Hons, LLB, Grad Dip Ed, MBA, MB BS, ACCAM, DCH, M.Emerg.Hlth, is currently a Tutor and an Examiner for the University of Melbourne Medical School Graduate MD program. Rowena is also the RACGP representitive on the Australian Resuscitation Council (ARC) and is a member of the ARC (Vic Branch) First Aid Standards Sub-Committee. Margaret Murphy RN, ICU Cert, MHthSc.Ed, has extensive experience in teaching emergency nursing at a post graduate level. Margaret’s contribution to the development and improvement of emergency care is widely recognised, leading to invitations to serve on national, state and clinical advisory committees, including a Ministerial appointment to the Emergency Care Taskforce. Nicola Beyfus RN, G.Dip Crit Care, BA, Cert iv (Assessment & Training) is currently a clinical teacher & tutor at a number of prominent Universities. Nicola has worked at a variety of hospitals in Australia and has also worked in rural & international settings. 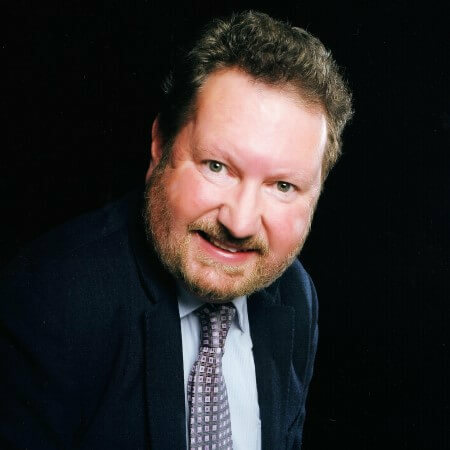 Associate Professor Tom Buckley (RN, BSc(hons), Cert ICU, MN, PhD), has been a registered nurse since 1991 and has practised in the UK, USA and Australia in specialties such as nephrology, intensive care and acute cardiology. Tom is a member of the Critical/ Acute Care teaching and research team and Director of Postgraduate Research at Sydney Nursing School, University of Sydney. Tom’s research interests are in the interactions between psychosocial stress states and cardiovascular risk, emergency response and aspects of advanced practice in nursing. He has over 75 peer reviewed publications and book chapters to date. Tom is currently Chair of the ANMAC Nurse Practitioner Accreditation Committee, as well as an Editor of Australian Critical Care Journal. Leanne Everist is a registered nursed & midwife & is currently employed as the Clinical Nurse Consultant for Cardiology at Blacktown & Mt Druitt Hospitals. Leanne has a Coronary Care certificate & a Master of Nursing Degree. She has worked in Cardiology & Emergency for most of her career & also spent 3 years as a Remote Area CNC. Gail Nelson, RN, MRes (Ed), Cert IV (Assessment & Training), is currently an Academic Lecturer in the Faculty of Nursing, Midwifery & Health at the University of Technology, Sydney. Gail completed her initial training in the UK and has worked in a variety of critical care settings. Gail has extensive experience in Resuscitation and Simulation and has previously held a position as Training Manager with the Australian Resuscitation Council NSW and is now an ALS2 Course Director. Please note: not all faculty will be present on all days or in all locations.